Suzanne Lorant, LCSW | Center For Psychological Services of Somerset County L.L.C. Center For Psychological Services of Somerset County L.L.C. 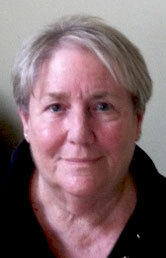 Suzanne Lorant is a Licensed Clinical Social Worker in practice over 22 years. Suzanne has a Masters Degree in Social Work from Rutgers University. She brings an eclectic approach to her work utilizing training in behavioral, psychoanalytic, psychosocial and body/mind awareness techniques. Suzanne works with clients of various ages and cultures creating an environment that is trusting and professional.